Girls today face a lot of pressure: Be smart, popular and perfect while doing well in school, playing sports and volunteering. But too often they spend so much time meeting everyone else's expectations, which doesn't leave them much time for themselves. 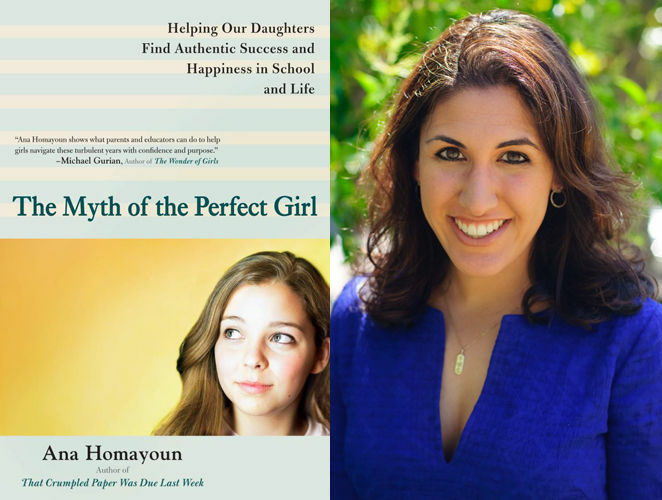 In her new book, "The Myth Of The Perfect Girl: Helping Our Daughters Find Authentic Success and Happiness in School and Life," author and educational consultant Ana Homayoun, talks about her experience working with young women and how parents can help their kids cope with increasing pressures.